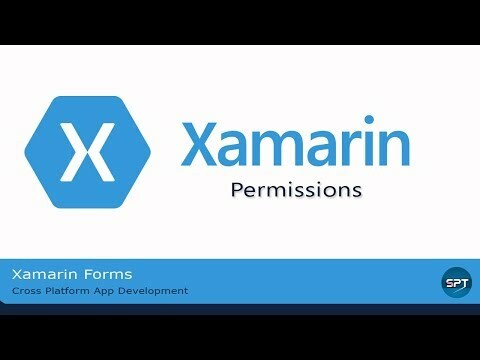 For my Xamarin.Forms-App I'm using the PermissionsPlugin v2.0.1. The problem is that the function always returns Unknown instead of requesting the user for the permission. One time, it worked...but I don't know what I changed that it's not working anymore..
Hi Tschennie, Here is the code you can try for asking user permissions manually. Here you can write what permissions do you want. I have wrote some sample permission in this sample code. You can call 'RequestPermissionsManually()' method in main activity it' working fine. You also saved my day. Thank you so much.. You saved my day!! !